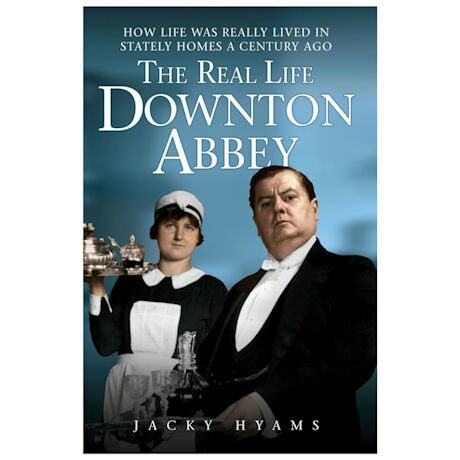 Step back 100 years to the world of the privileged upper classes for a fascinating look at exactly what went on behind the magisterial doors of homes like Downton Abbey. Here's the inside scoop on the Edwardian gentry, who lived like superstars with their every desire or need catered to by an army of butlers, servants, footmen, housekeepers, and grooms. Paperback, 240 pages.